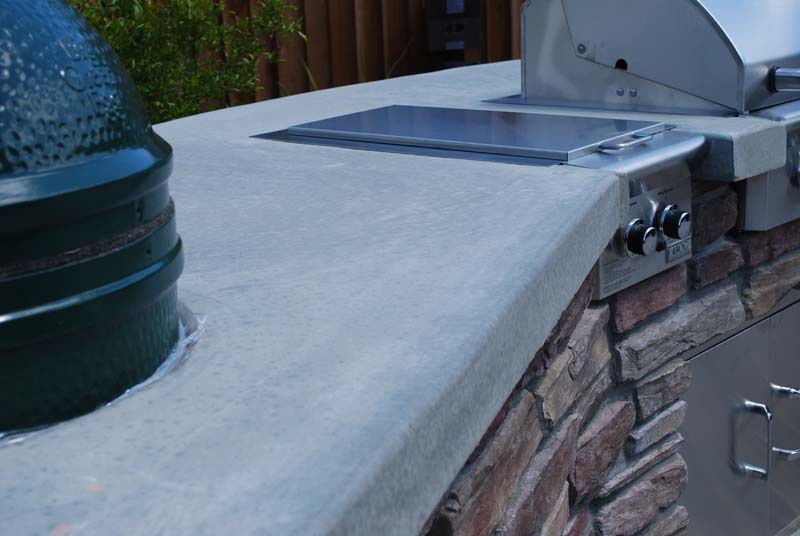 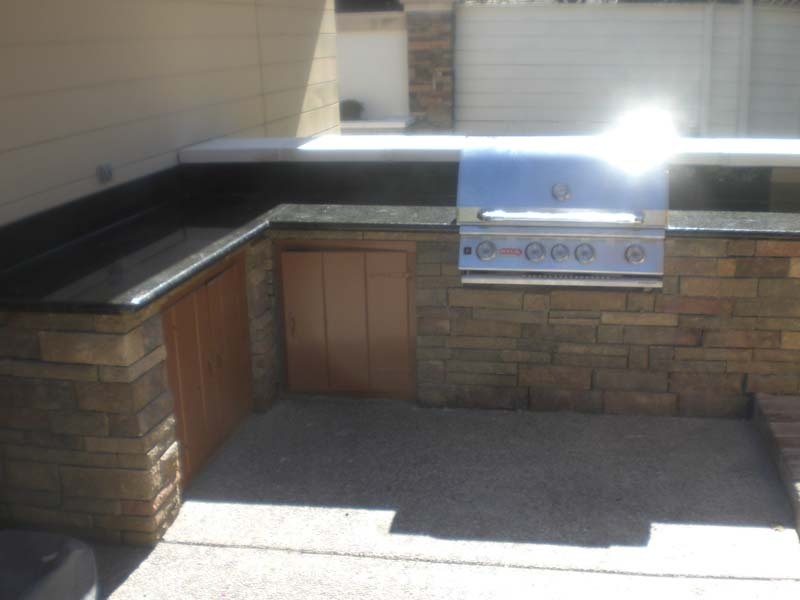 This complete outdoor kitchen was built to include a grill, sink, smoker and plenty of storage and counter space. 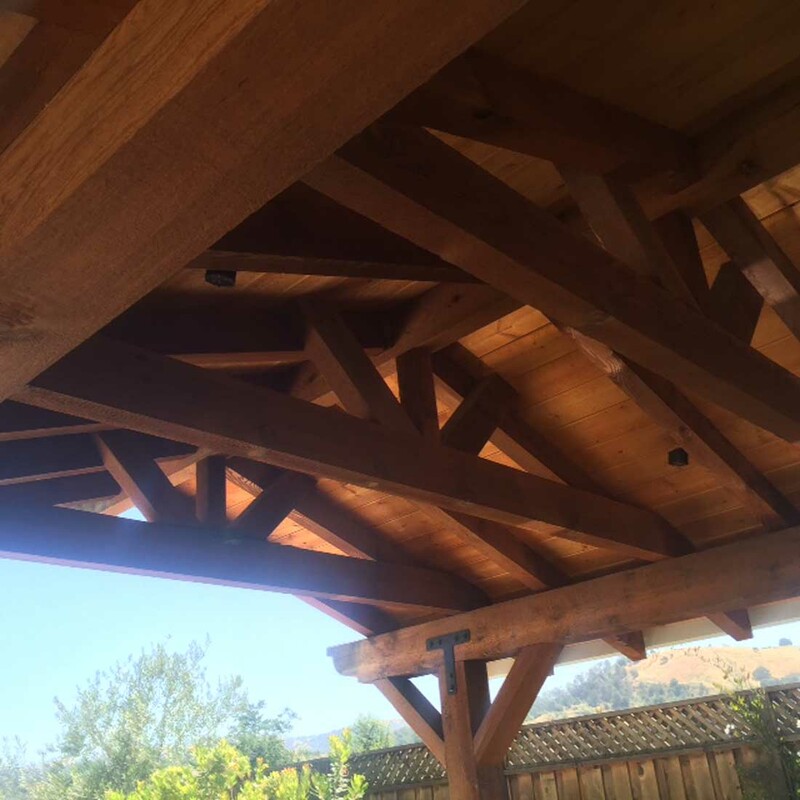 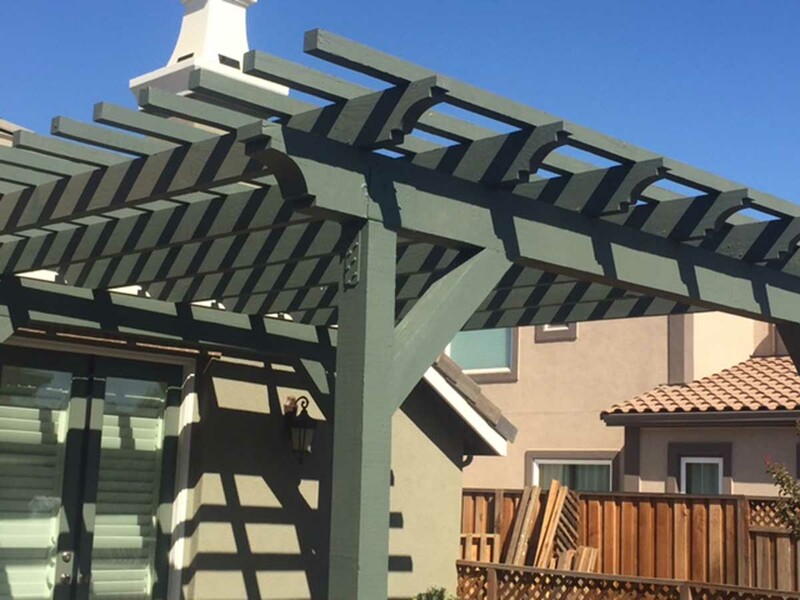 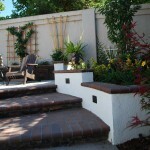 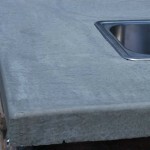 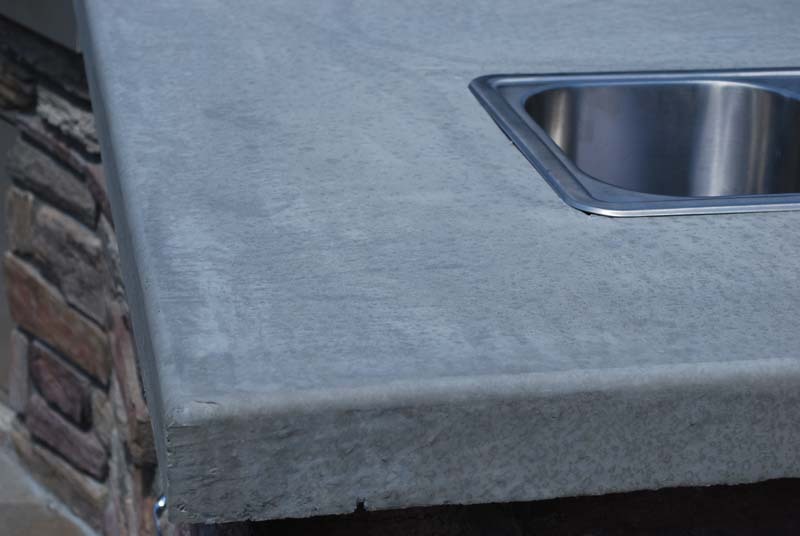 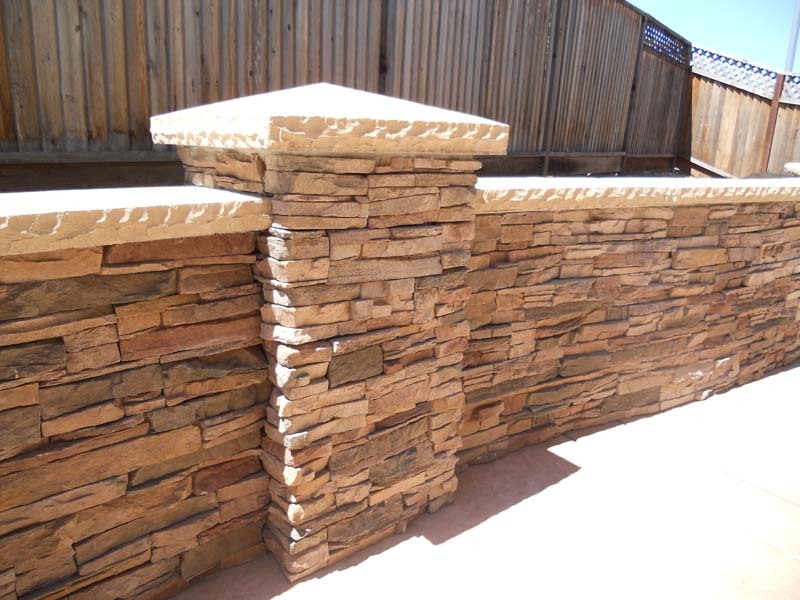 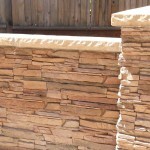 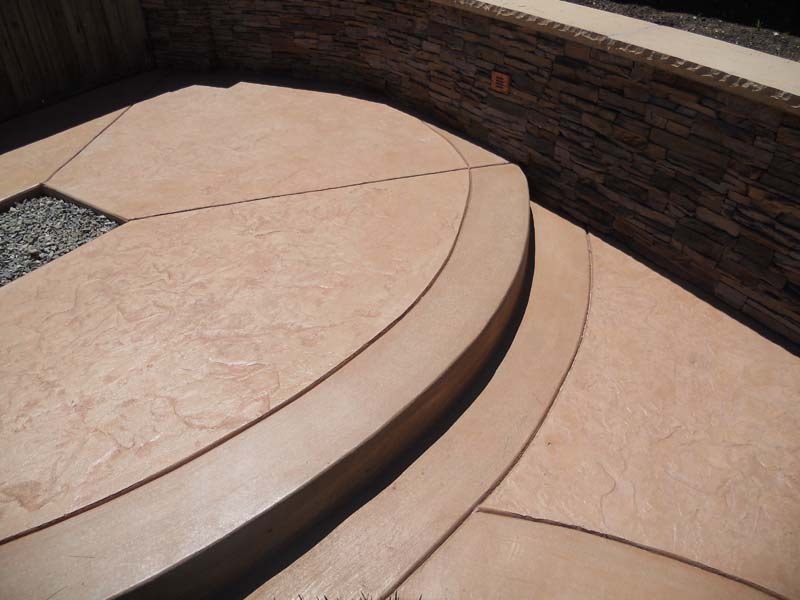 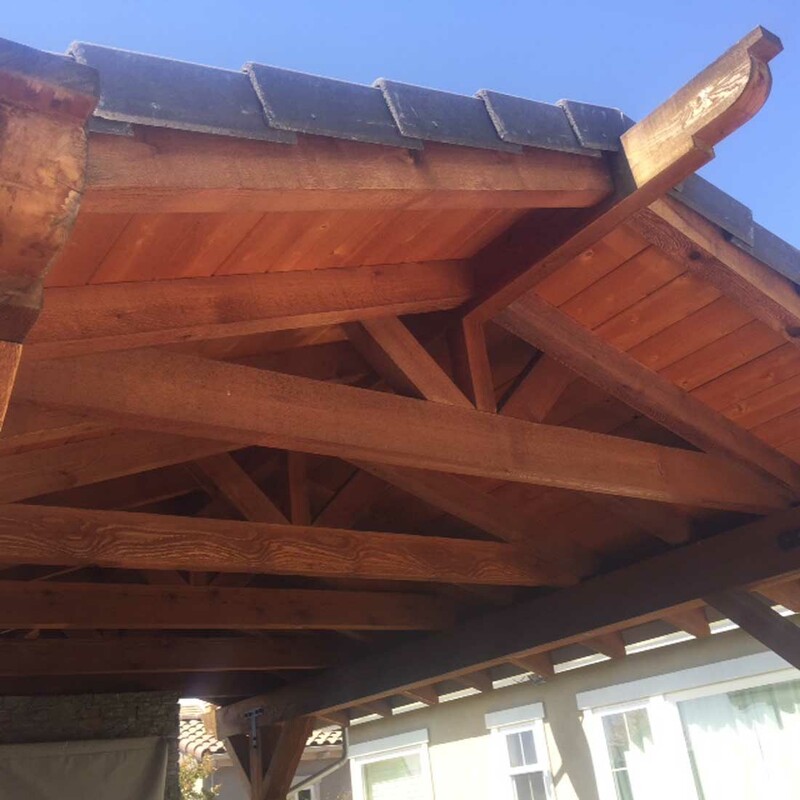 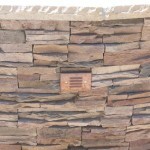 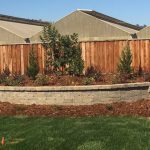 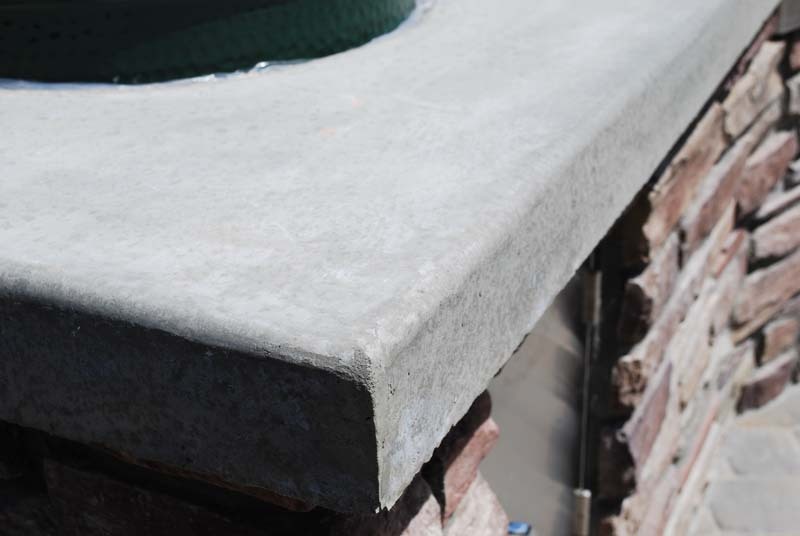 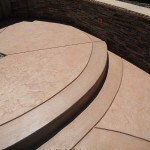 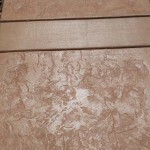 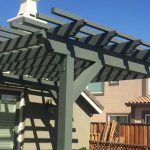 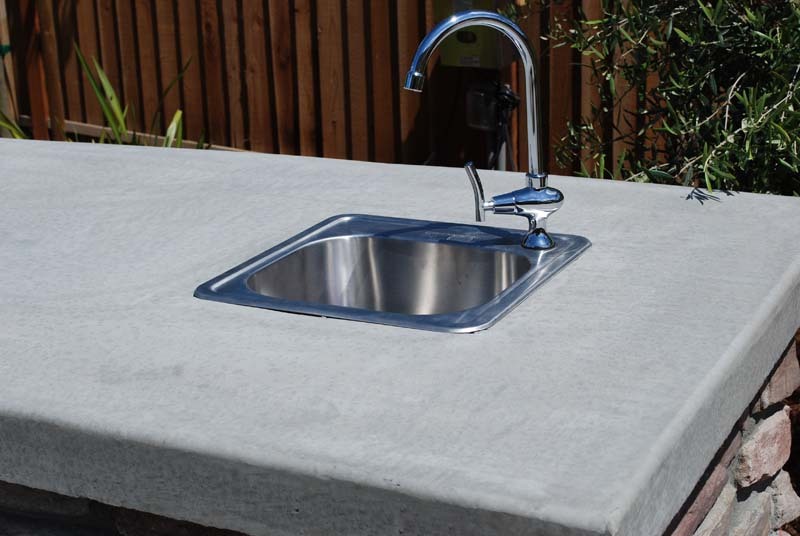 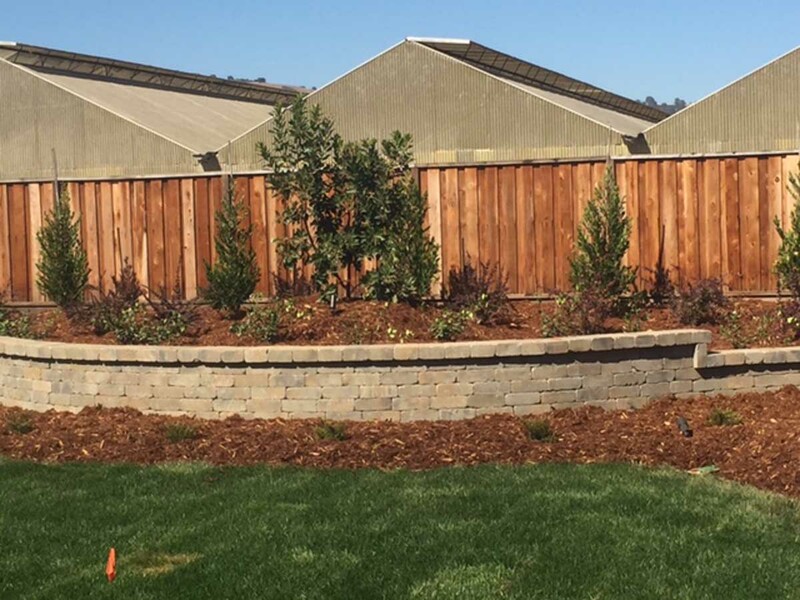 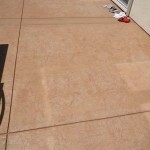 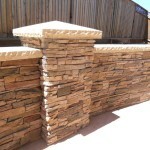 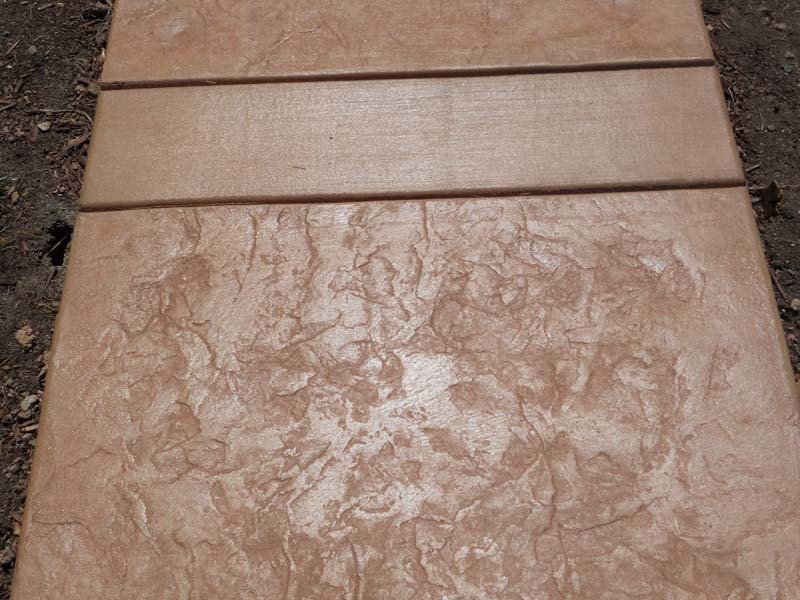 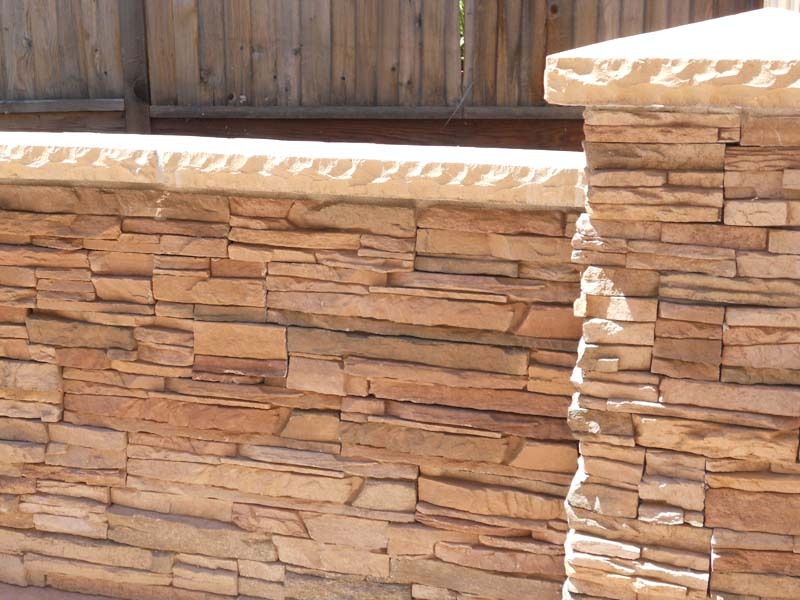 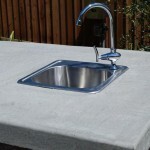 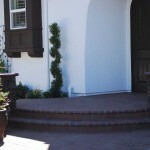 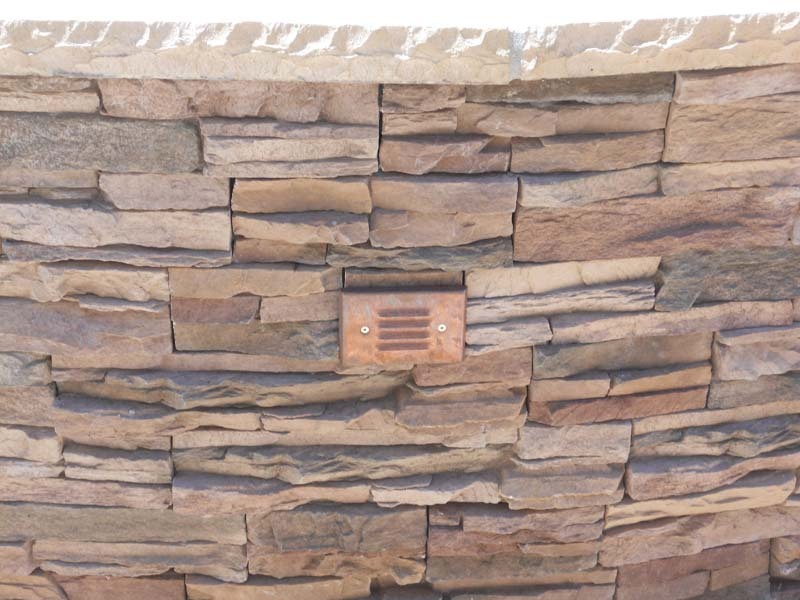 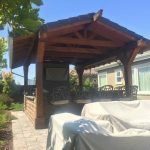 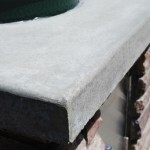 Take a look at the detail that went into building this beautiful project. 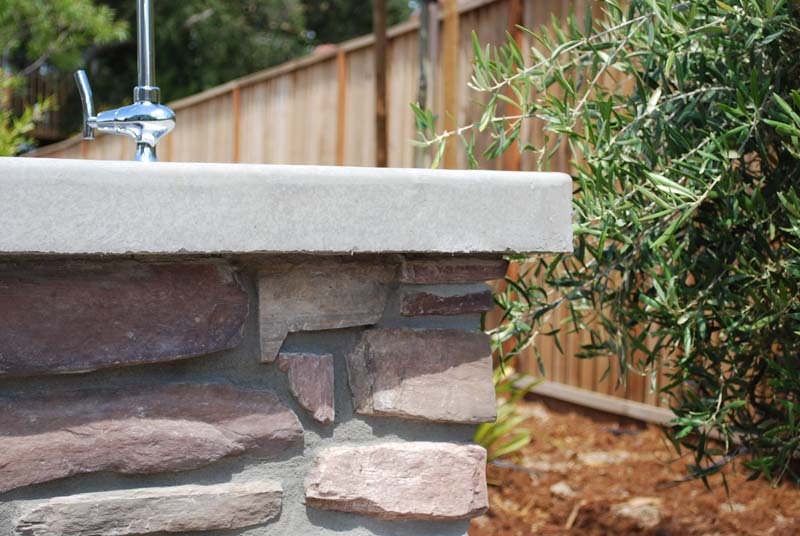 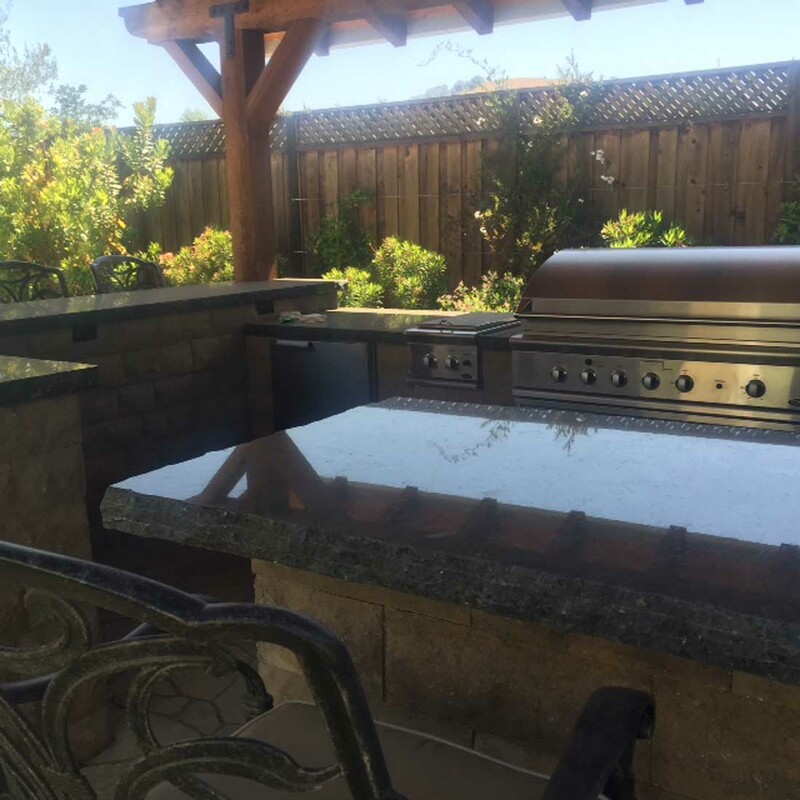 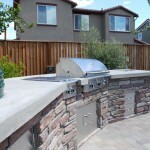 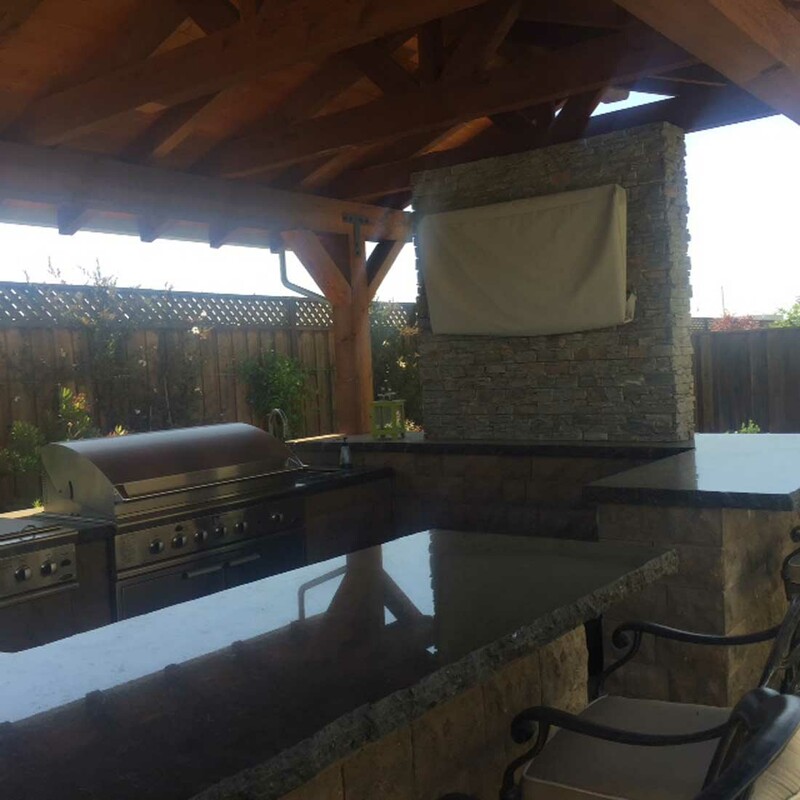 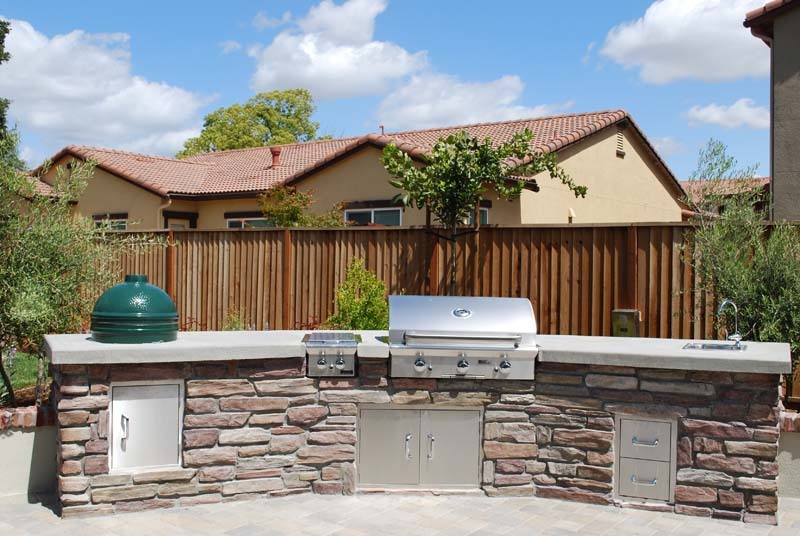 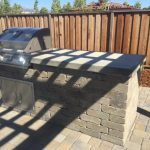 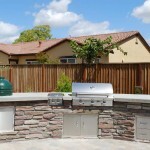 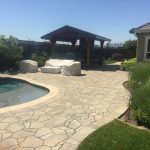 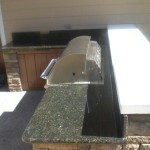 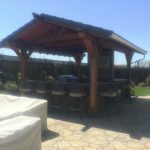 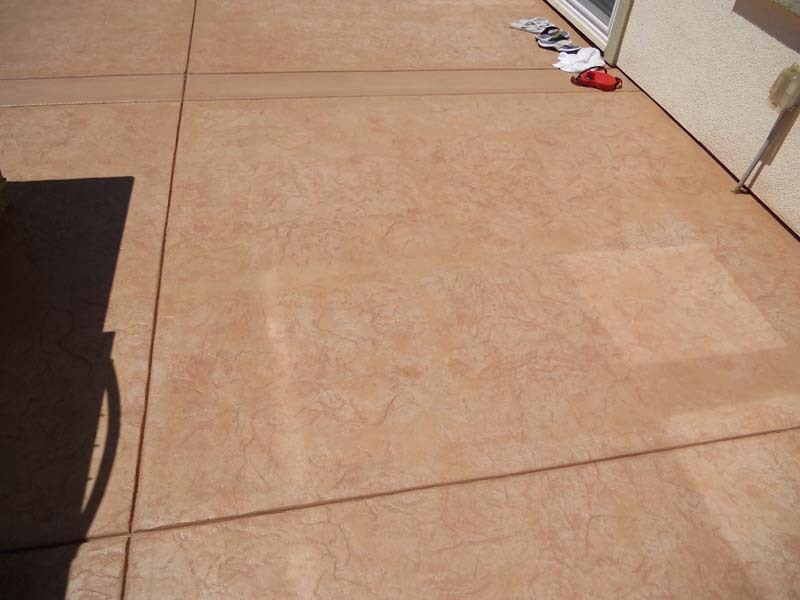 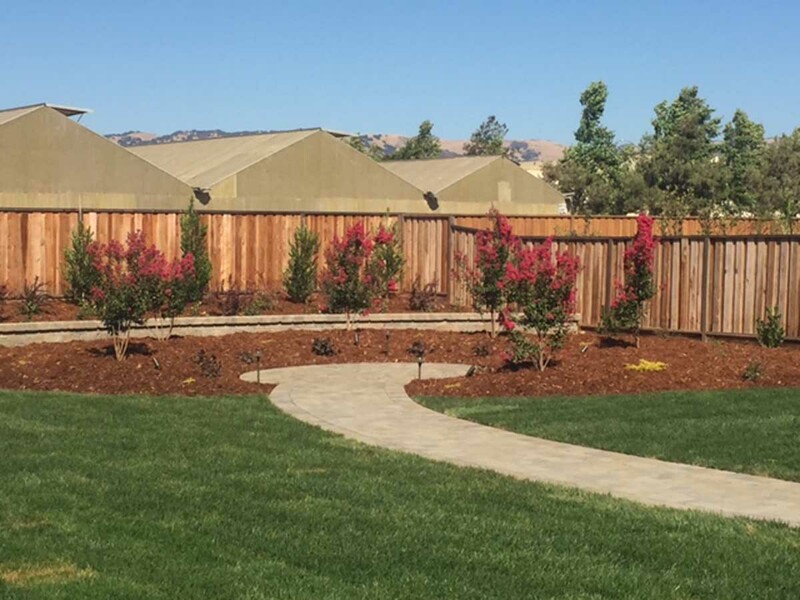 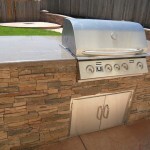 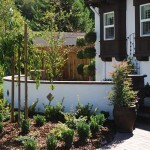 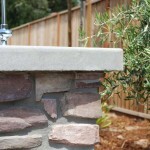 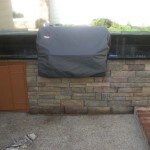 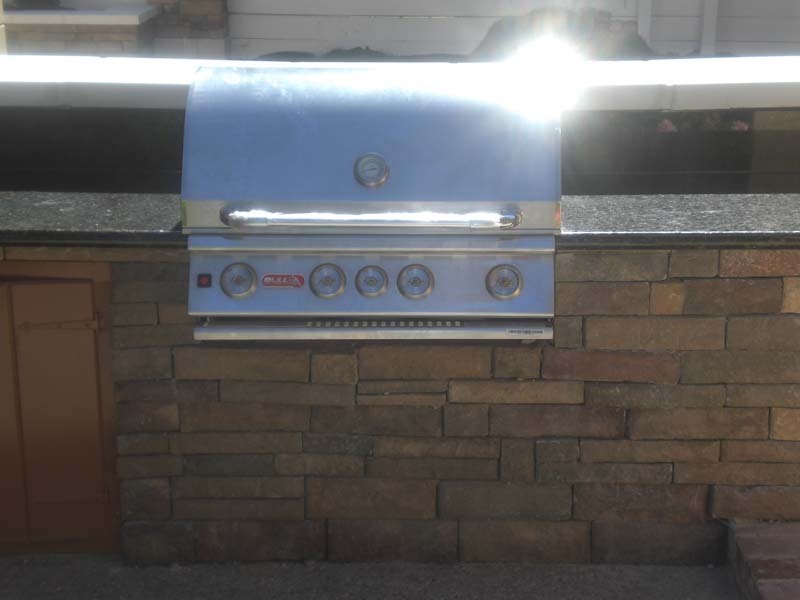 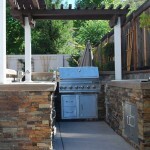 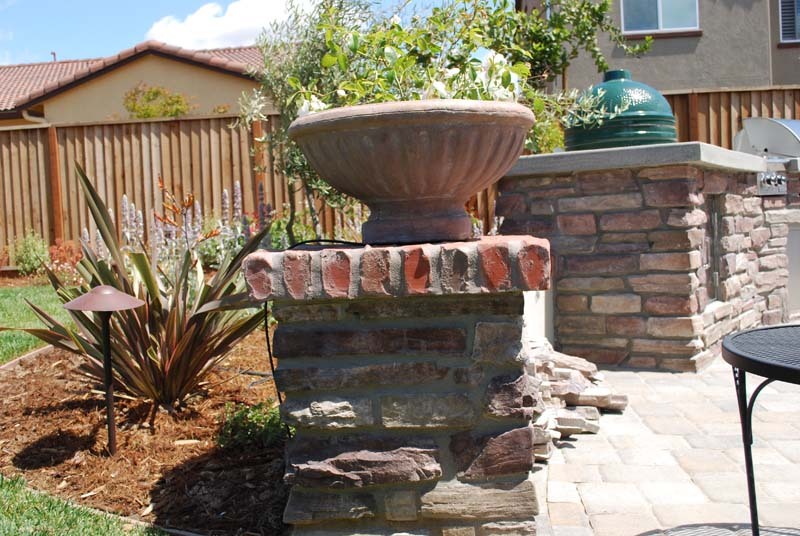 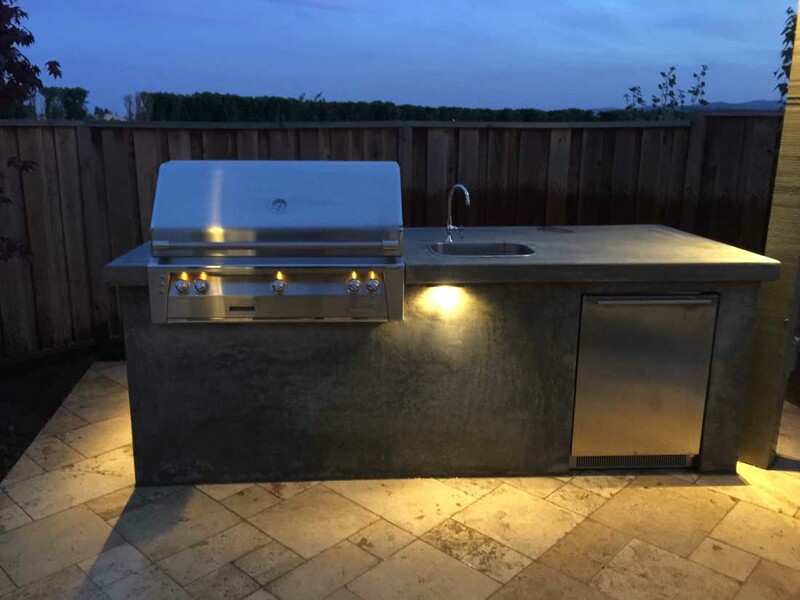 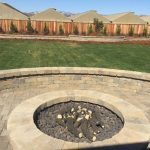 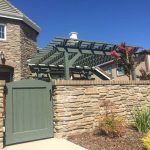 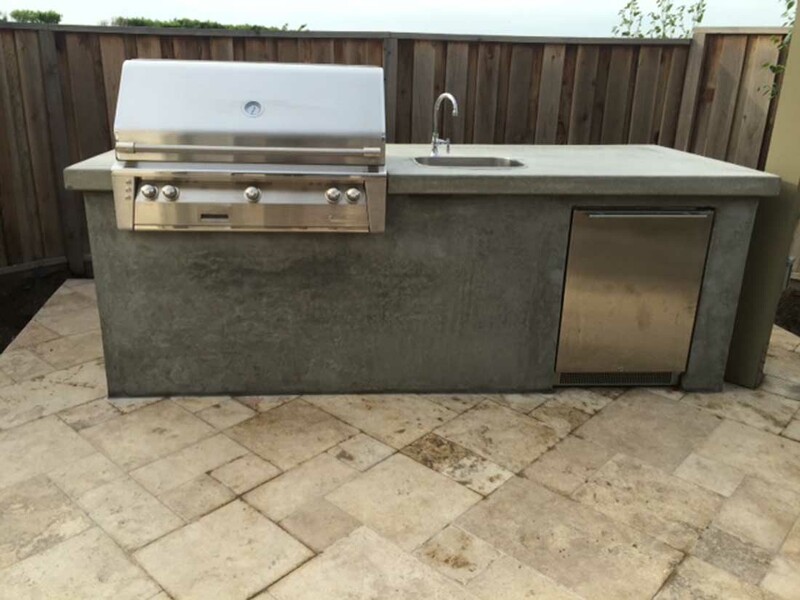 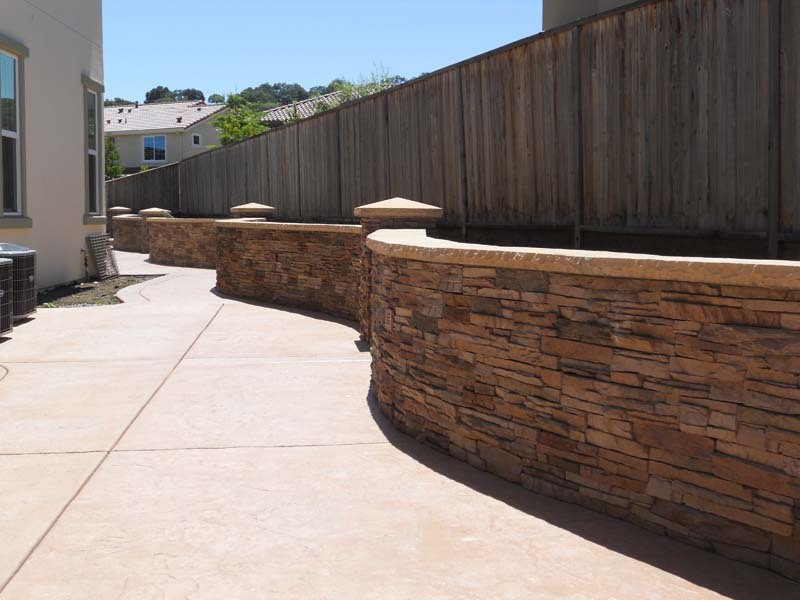 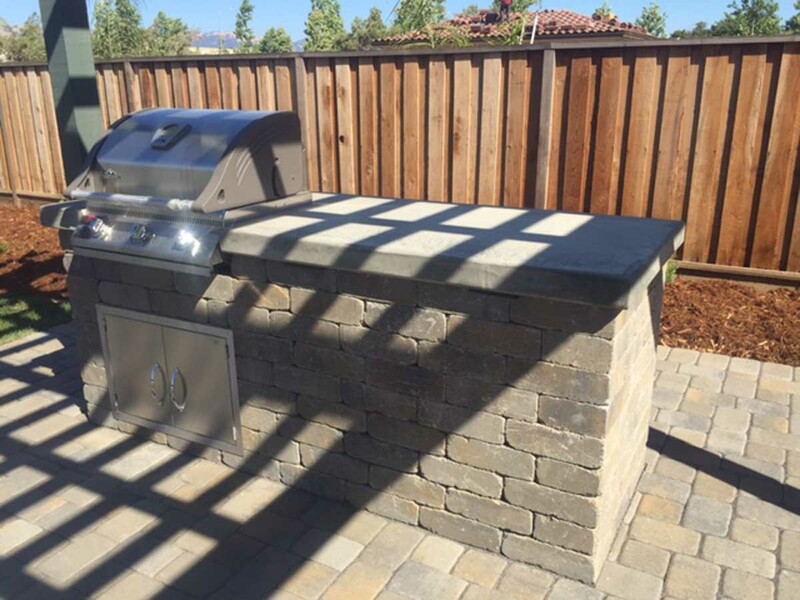 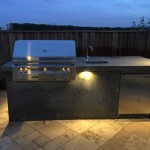 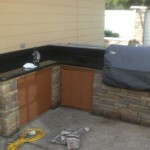 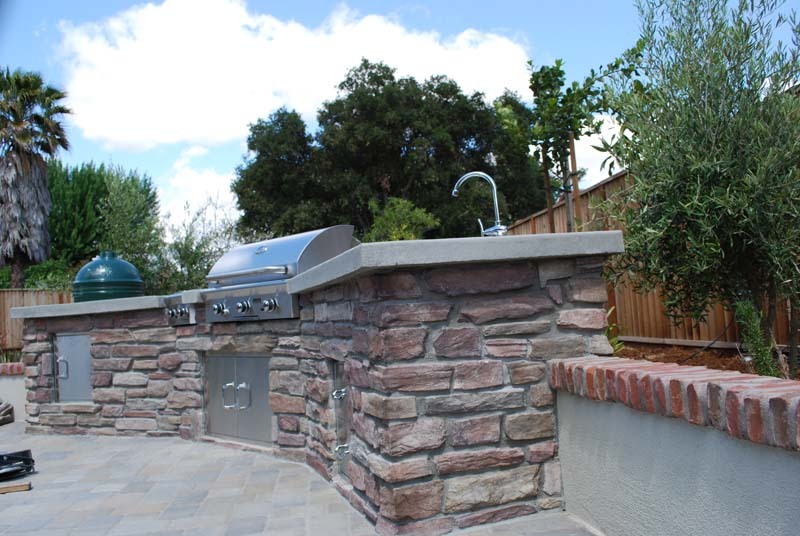 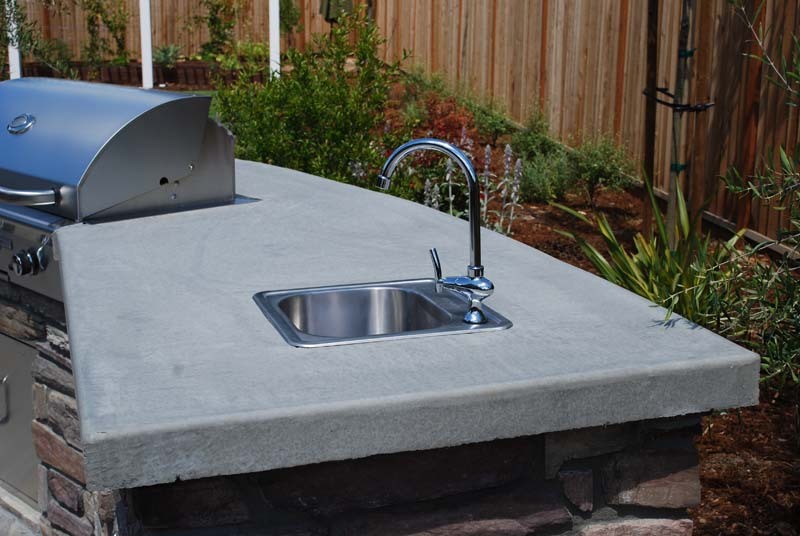 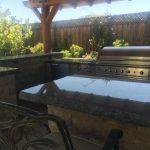 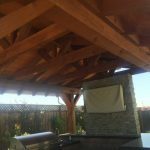 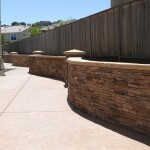 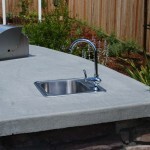 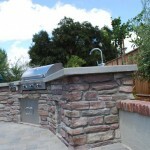 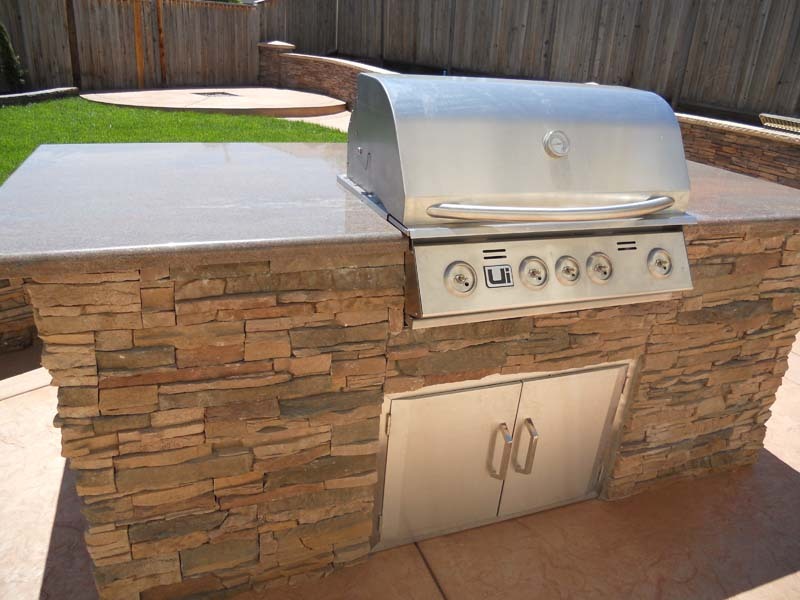 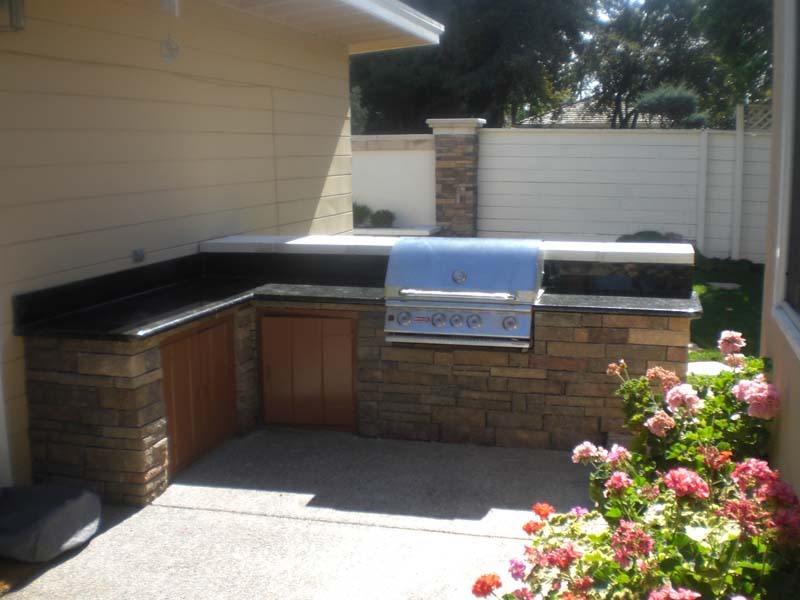 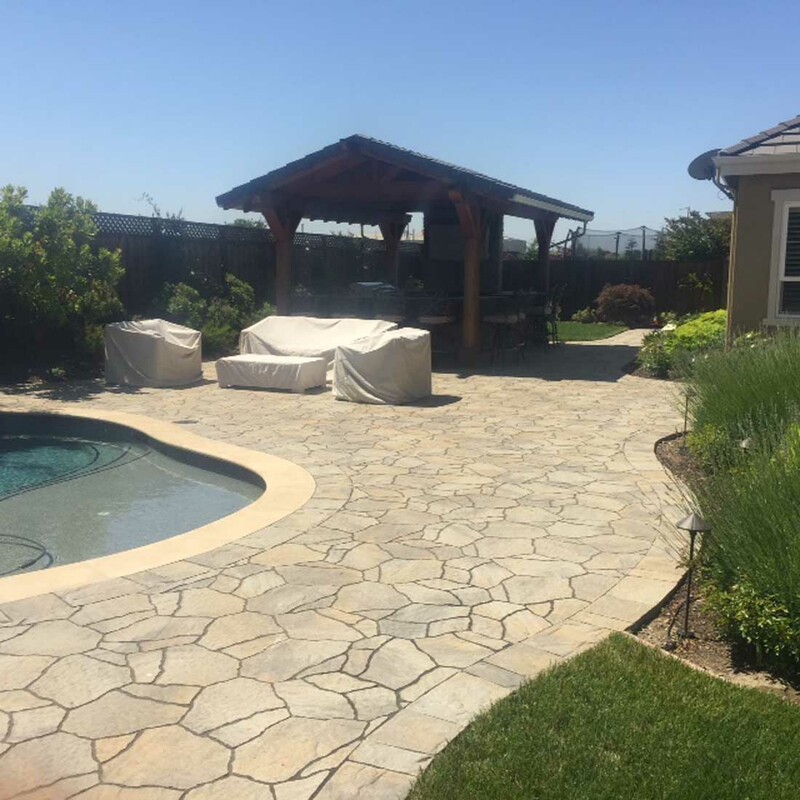 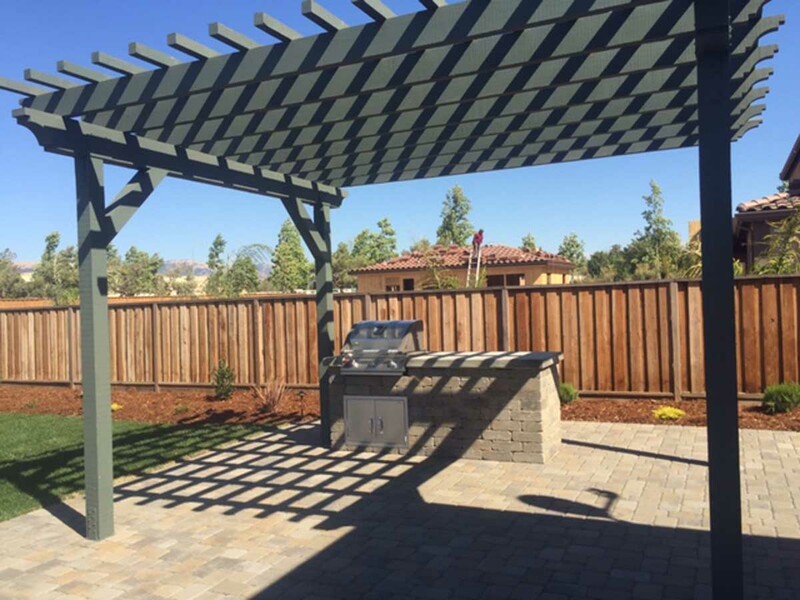 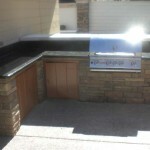 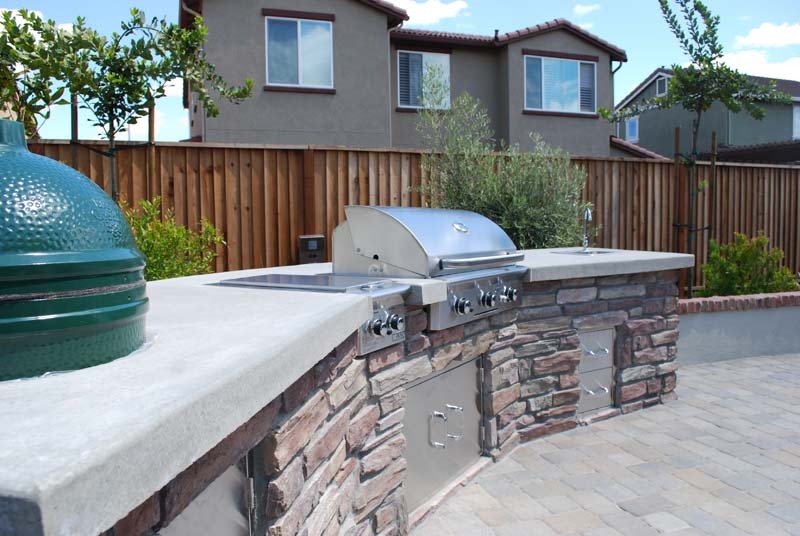 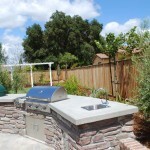 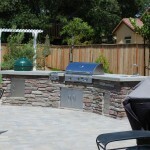 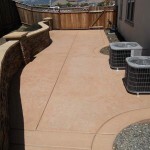 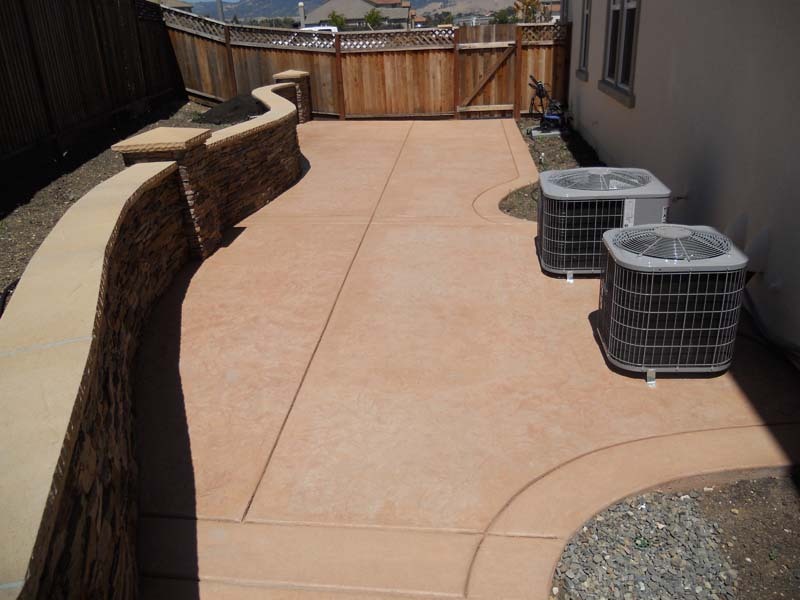 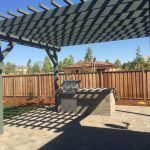 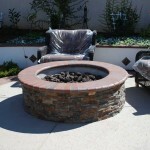 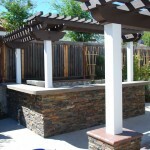 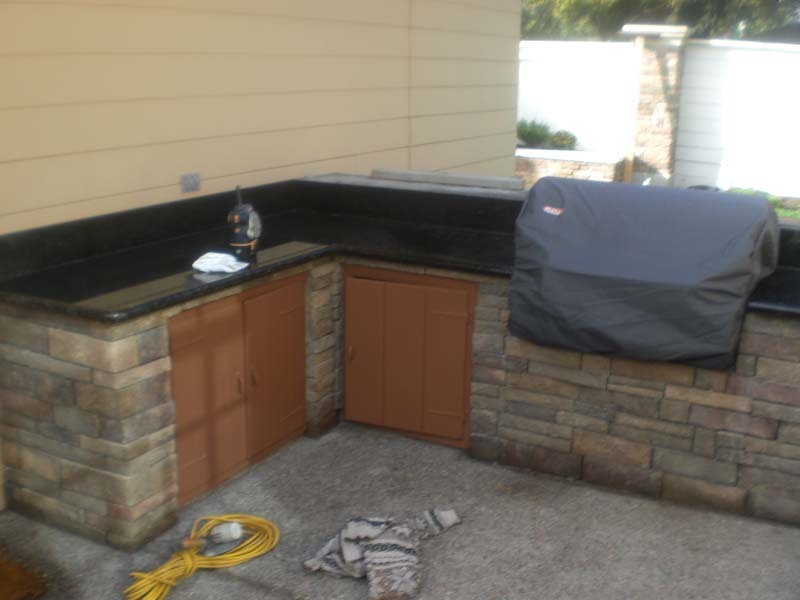 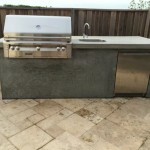 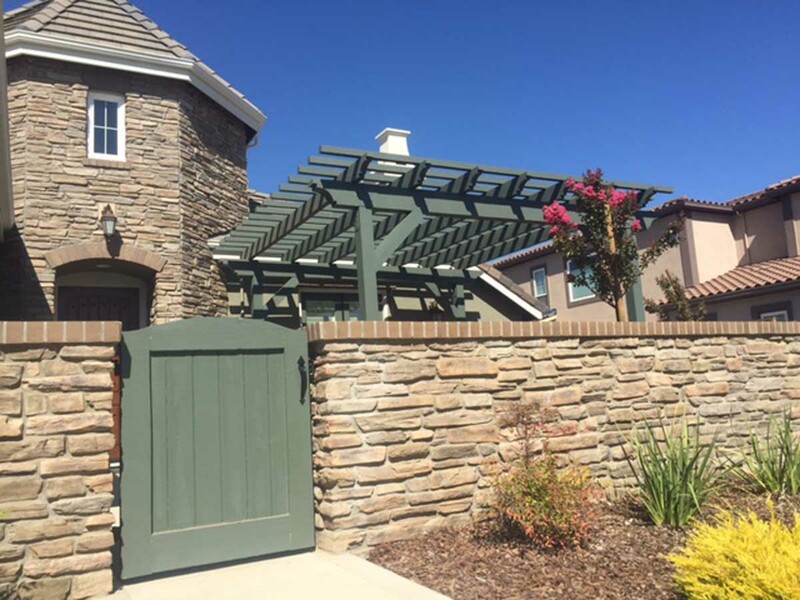 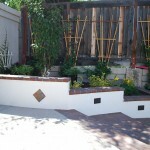 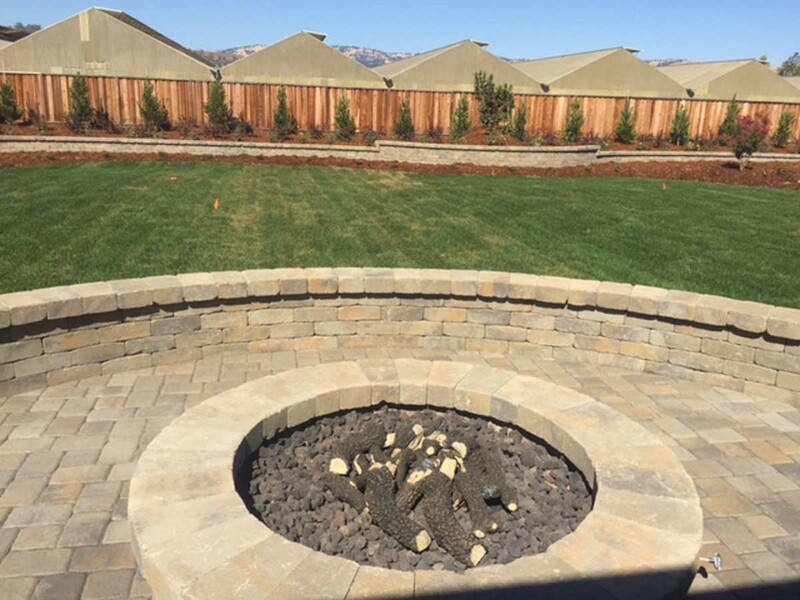 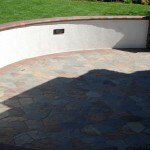 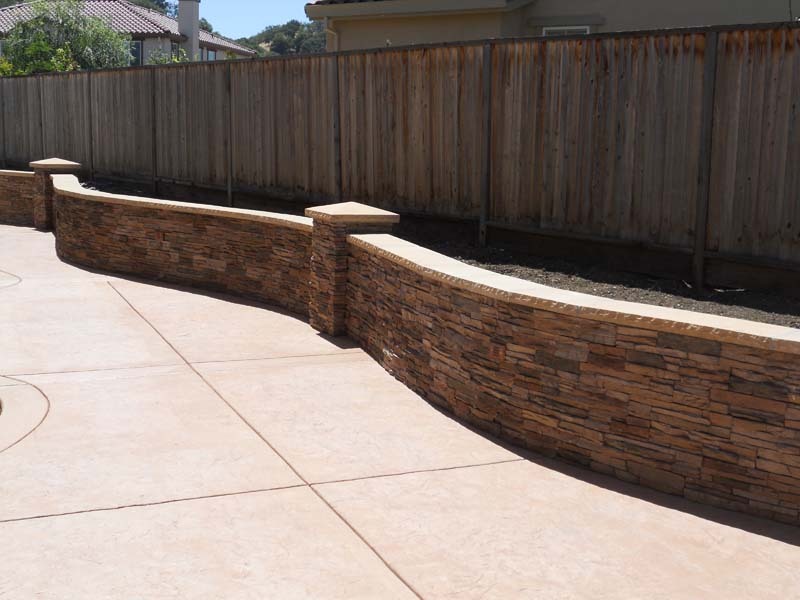 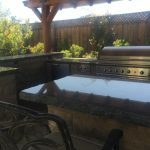 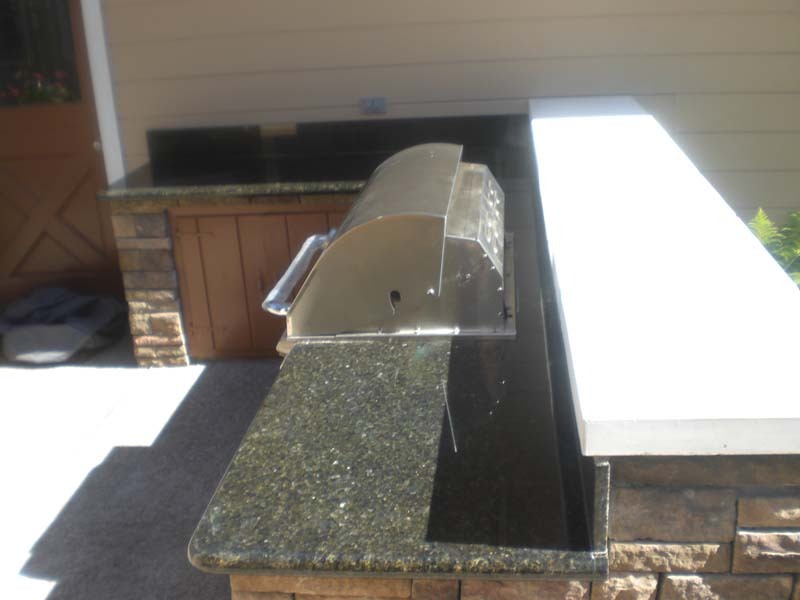 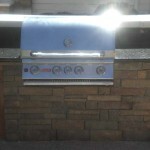 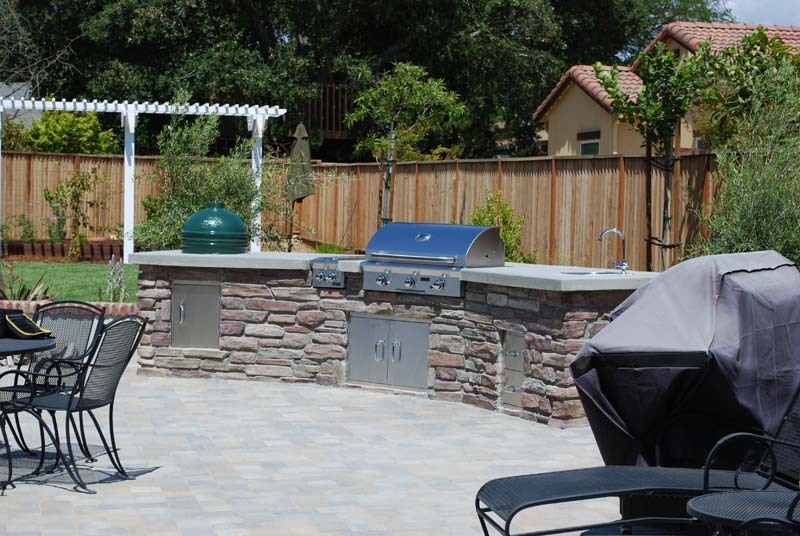 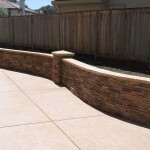 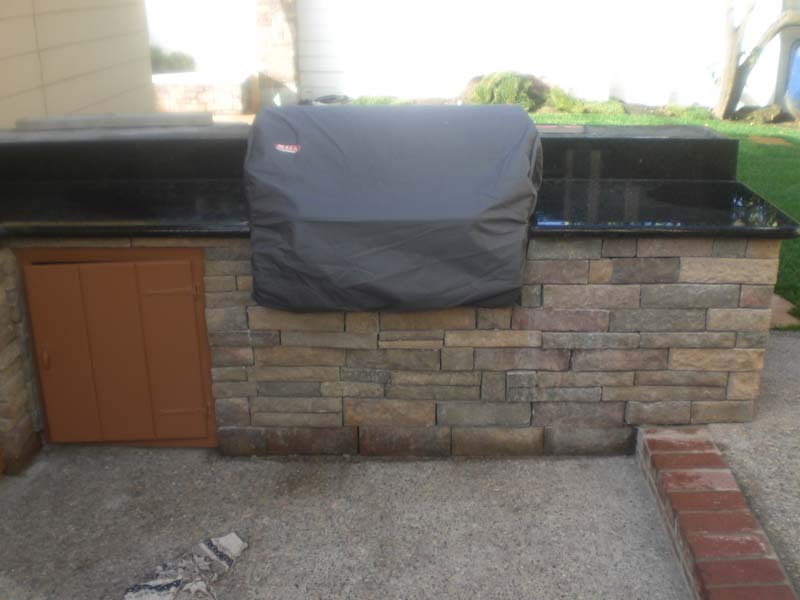 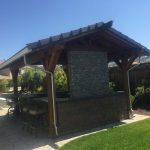 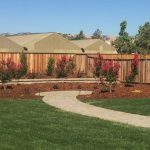 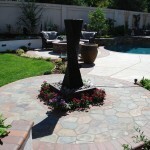 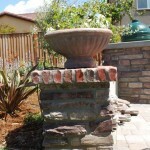 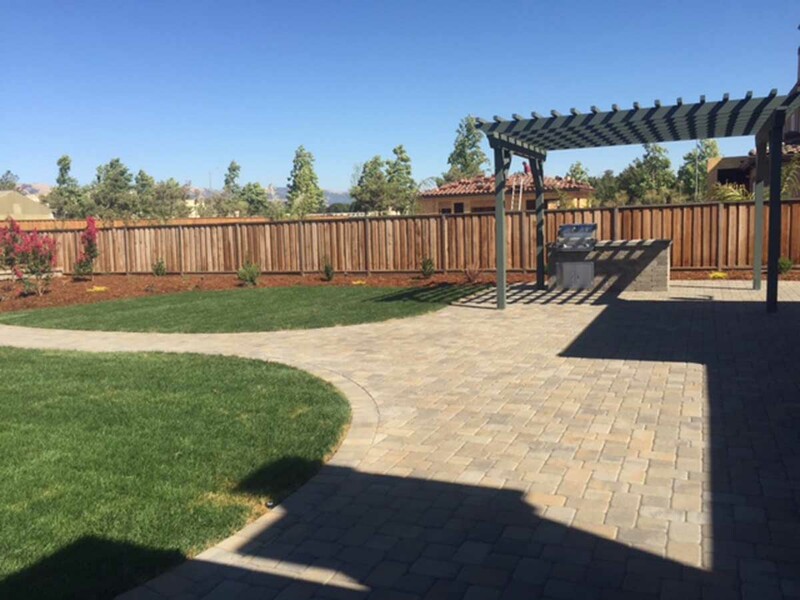 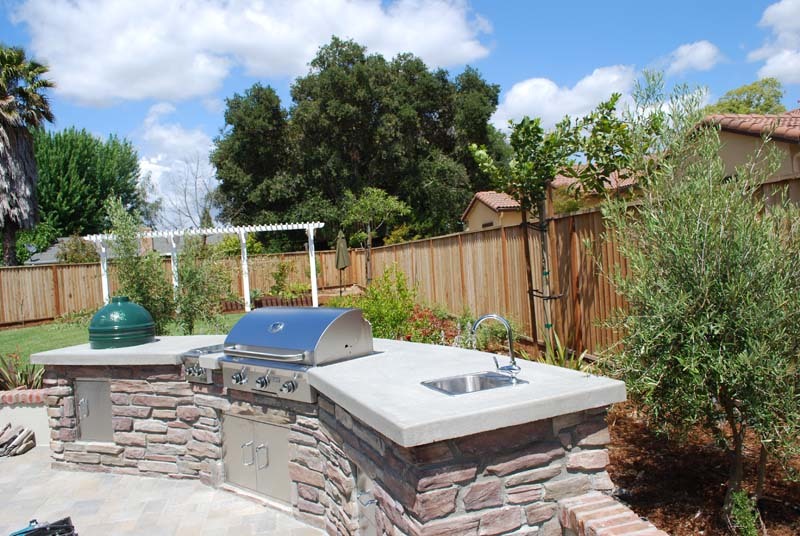 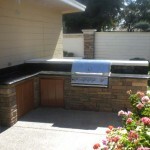 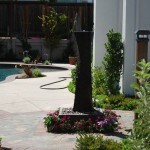 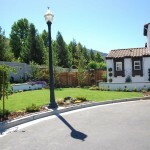 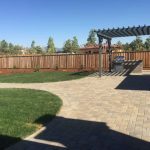 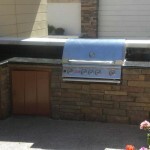 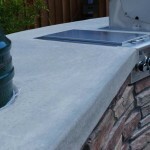 This beautiful L shaped BBQ Grill and counter area was built for a home in Gilroy. 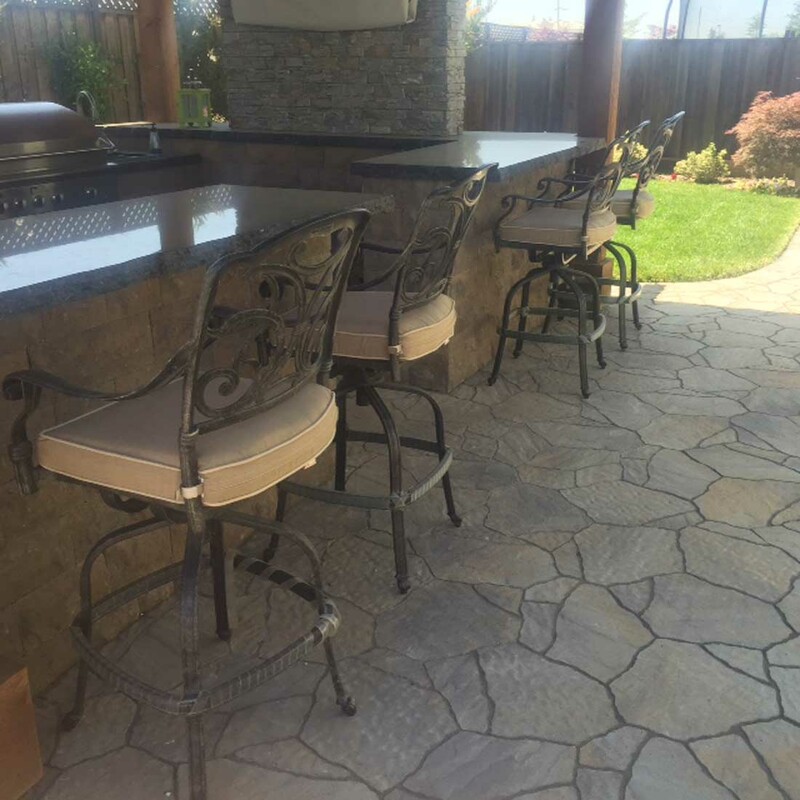 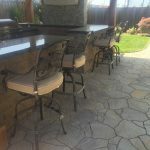 Stone counters and a bar sitting area are just for starters. 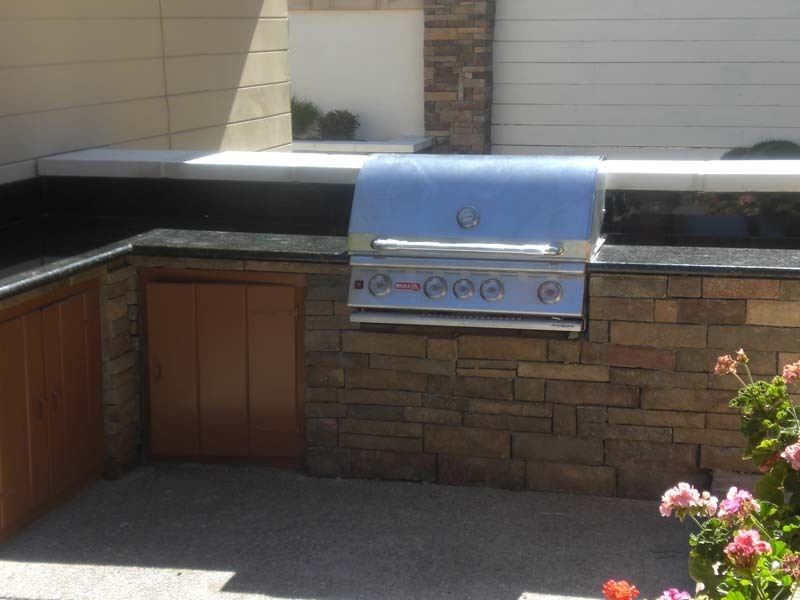 It was also built with plenty of storage space.